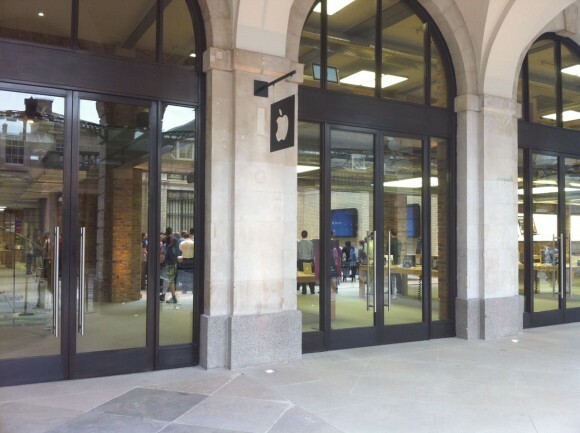 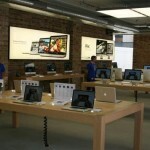 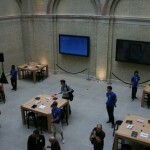 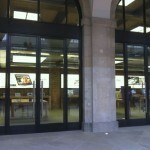 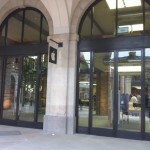 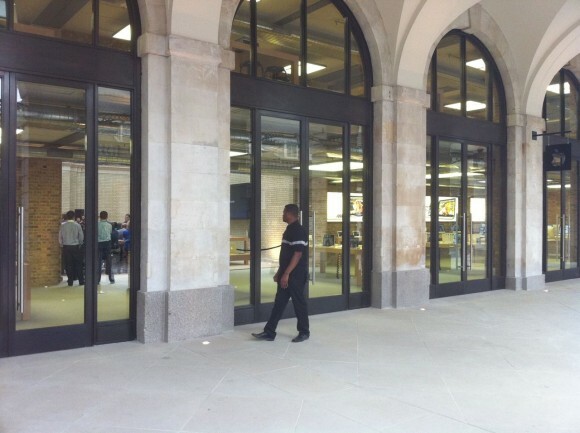 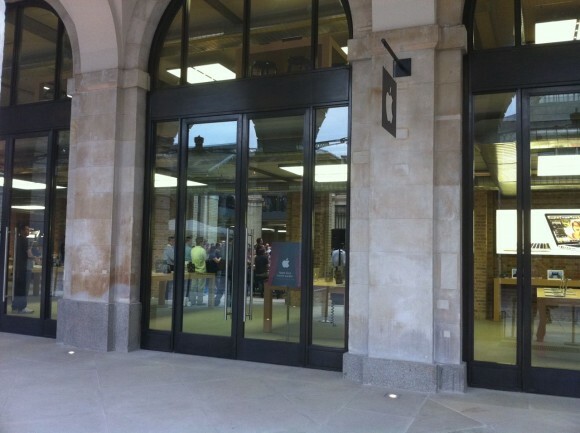 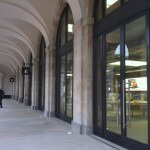 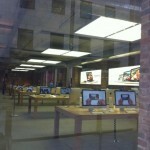 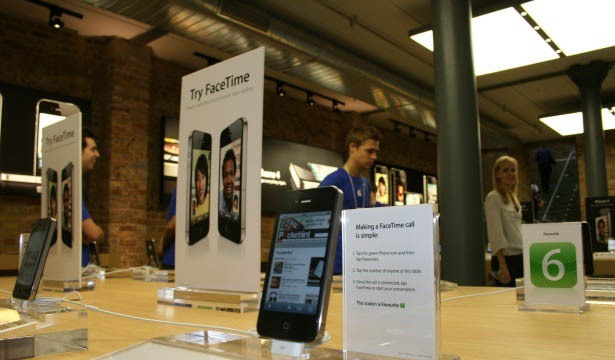 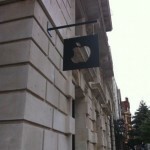 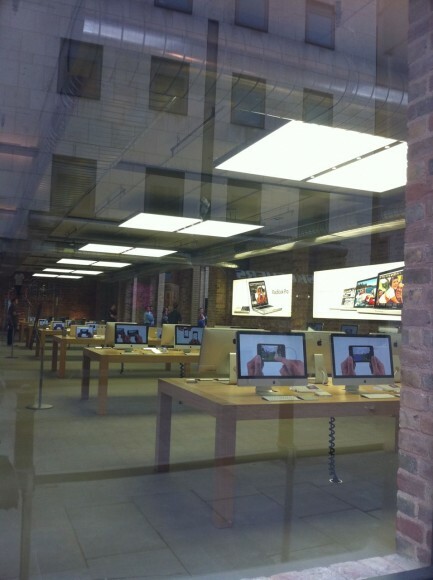 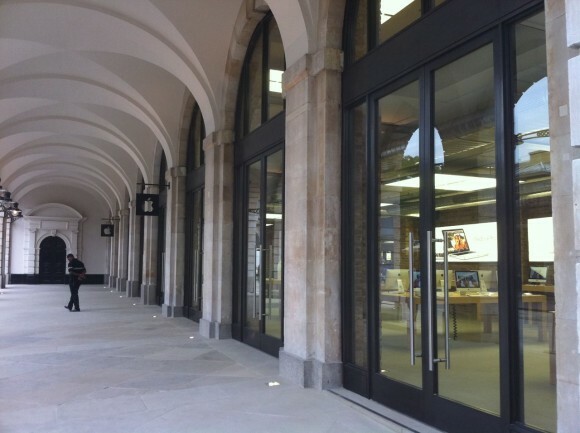 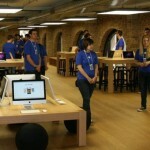 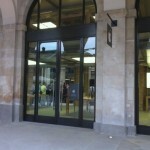 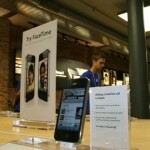 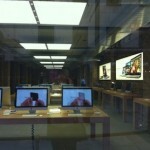 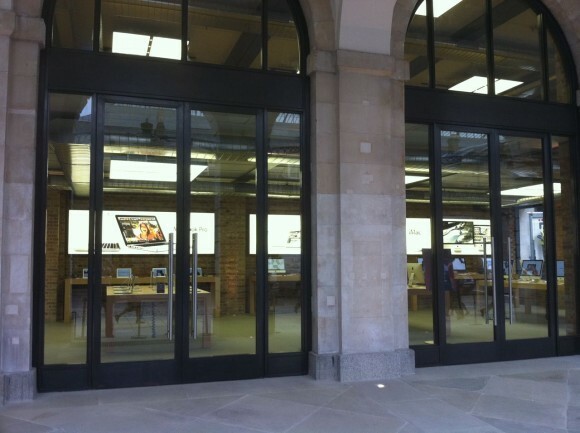 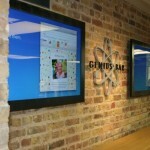 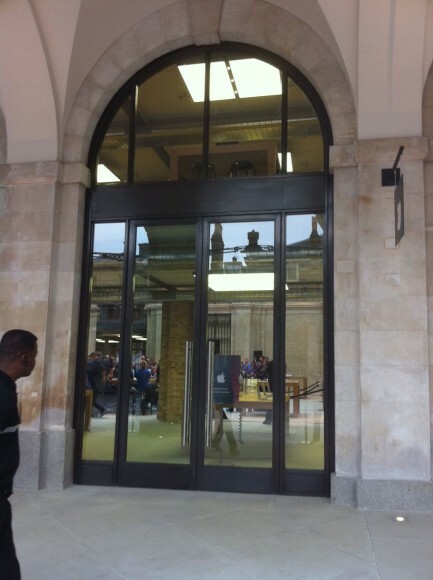 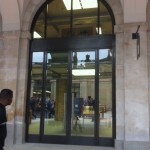 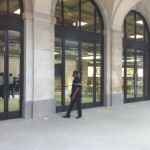 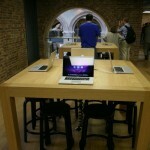 On 7 August 2010 at 10:00 am, the 5th and newest Apple Store, right in the heart of Covent Garden created a perceivable juggernaut presence in London. This store is really an architectural beauty, with a large, open central courtyard in a beautifully restored landmark building. 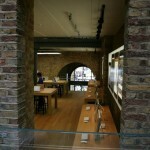 Architecturally speaking this store keeps the original London style with innovative additions. 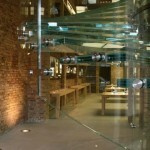 It is a 2 storey building and is the now the biggest Apple Store in the World, even bigger than the New York Cube. 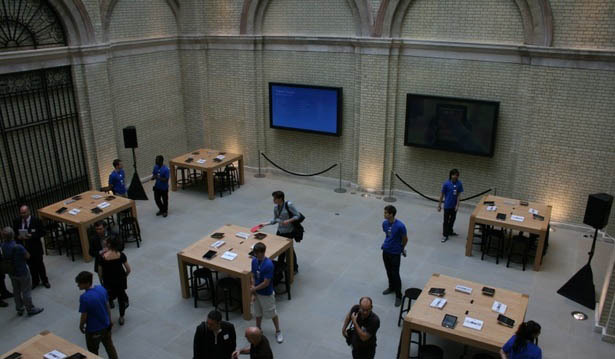 Up until the morning of 4 August 2010, the site was covered, building anticipation of the people passing by and London residents. 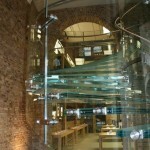 Apple, doing things how they do it (one step ahead of the rest) have been working on an architectural masterpiece. 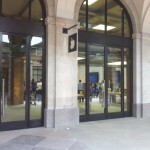 The building covers 4 floors but only 2 floors will be open to the public. 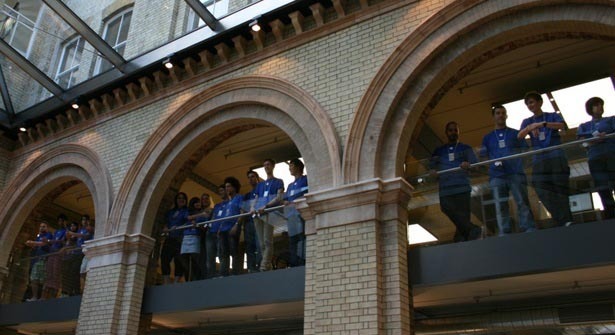 The building dates from 1876 and has been painstakingly restored with open brick work, stone arches and even the gas lamps. 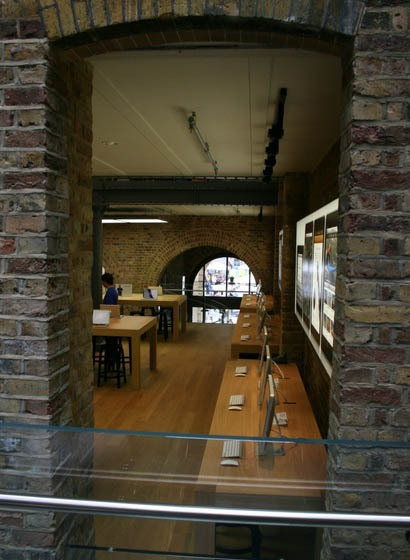 Other than being huge – three floors with a huge courtyard area – Apple’s PR, Johnson was keen to point out that much of the building is still made up of the original 1876 brickwork, which had to be carefully restored. 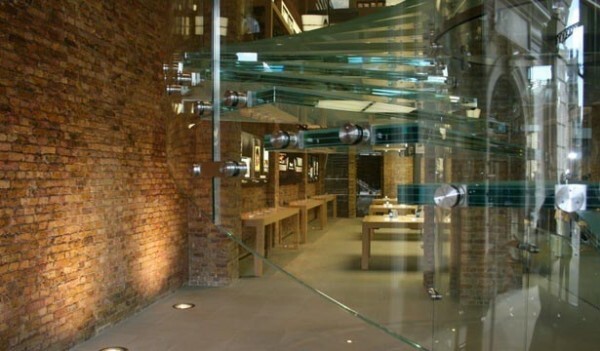 A process Johnson described as “expensive” but the Apple boss was keen to stress that the cost was worth it. 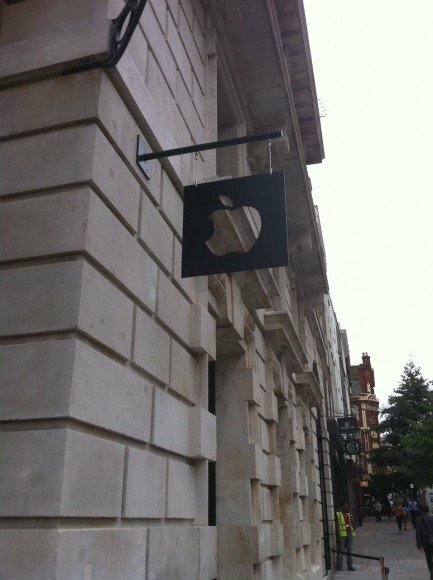 “We spent the right amount of money, put it that way”, he said. 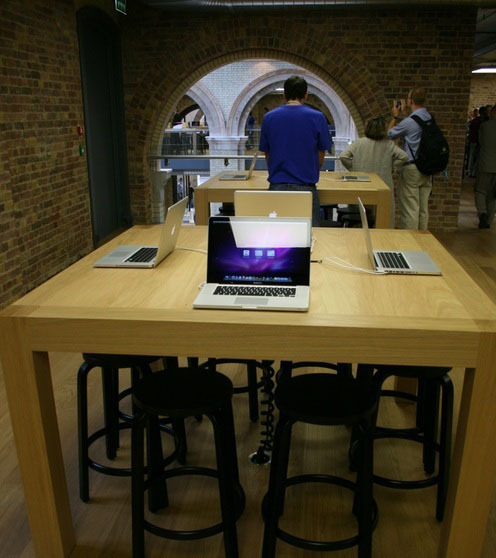 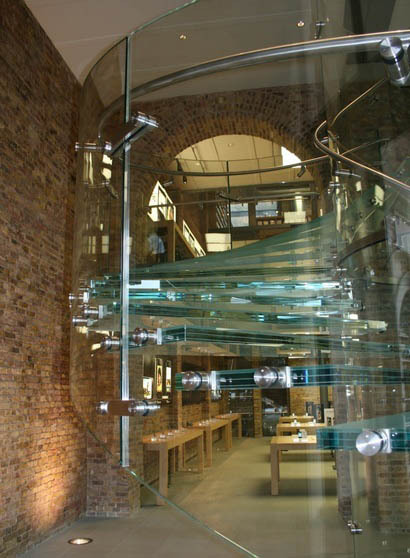 As well as the “original fabric” Johnson was also keen to boast of the English oak used in the tables and parts of the floor, and was also awfully proud that it was the first Apple Store in the world to offer two glass staircases. 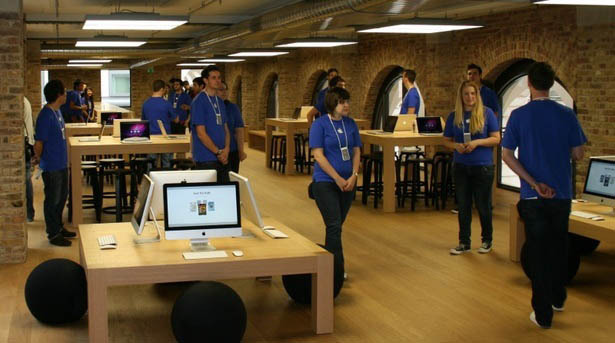 Talking of world firsts, the store also boasts Apple’s newest addition to its retail operations – the Start Up room, where the Apple bods will help people set up their purchases before they even leave the shop. 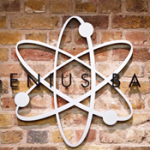 There is also a new community room, and a business briefing centre where schools and, er, businesses can go and get hands on with the Apple gadgets. 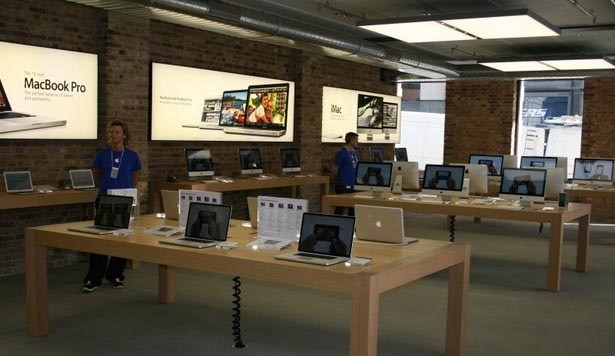 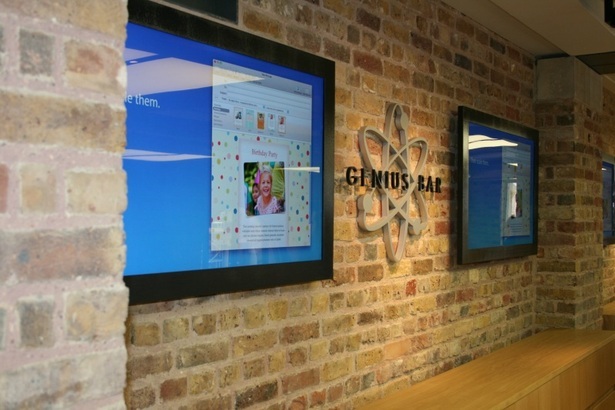 As you’d expect there are also the usual Apple Store offerings such as Genius Bars, personal training rooms, kid’s tables and there is also the largest selection of third party software and accessories to be found anywhere in the world. 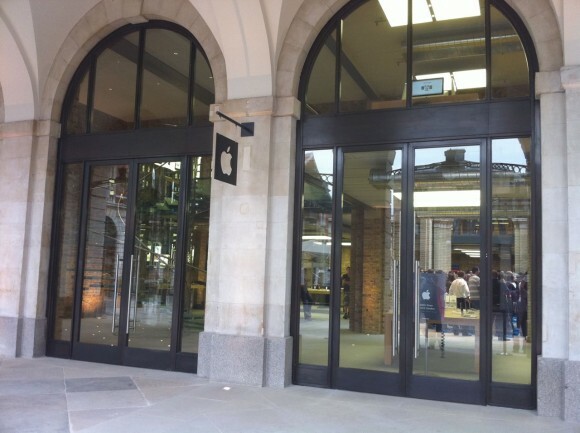 300 employees have been summoned to work at the new store and they will all be able to take payments for items from anywhere on the premises using their iPod touches and the new Easy Pay Touch system. 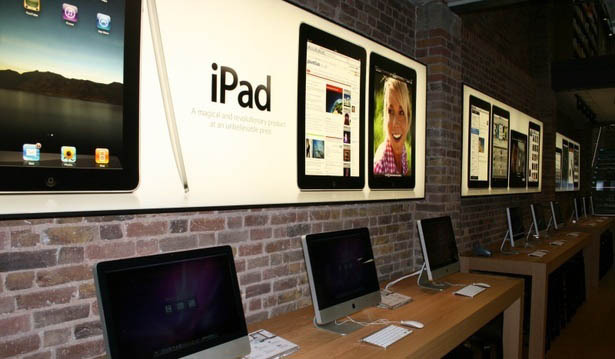 Paper receipts are long dead, you’ll receive your purchase details via email before you even leave the shop. 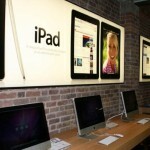 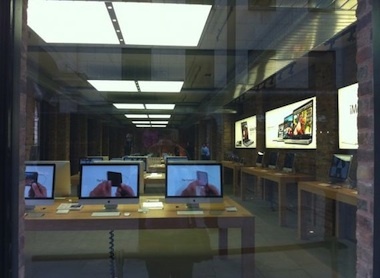 At the Covent Garden Apple Store, you can enjoy a new dedicated rooms for Mac, iPhone, iPad and iPod, you can surf the web, listen to music, see the new iPhone 4 and iPad. 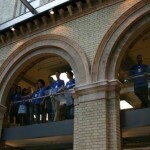 And if you’re one of the first 4,000 customers, you’ll get a free commemorative T-shirt too.